Attention wildlife lovers! 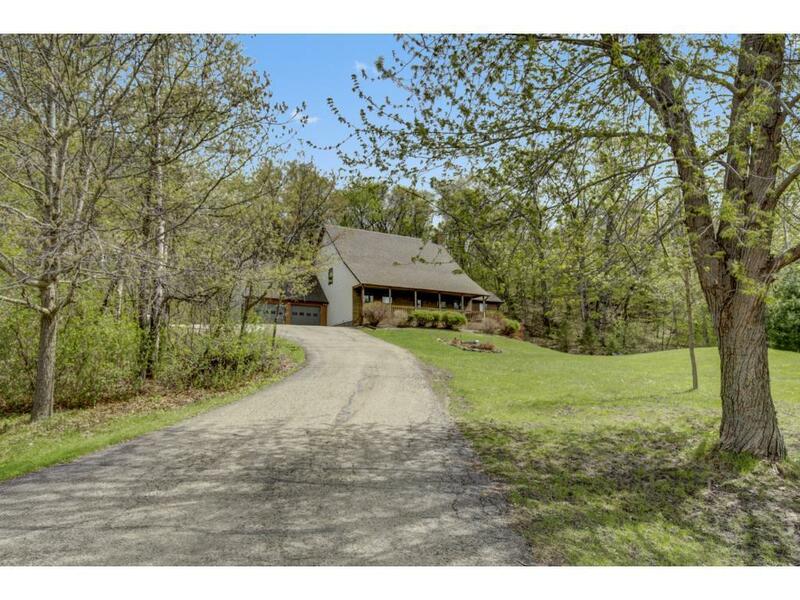 This is an awesome home and location just North/East of River Falls. Comes complete with 4-acre lot, 4BR, 3BA, heated and insulated 40x30 shed, new carpeting, gas stove, formal dining, new appliances, covered porch, huge deck and a private setting. (Updates detailed in supplements link).